Find more information about our specific services below! MASH is fully equipped to handle advanced veterinary surgical procedures. Combined with years of veterinary expertise, the veterinarians at MASH, headed by Dr. Strom, have access to state-of-the-art surgical suites in order to provide for your pet’s every need. MASH is proud to offer internal medicine, headed by Dr. Bianco, as one of its specialty services. Our animal hospital is ready to take on any internal medicine cases that you may need assistance with. Internists specialize in the diagnosis and treatment of complex diseases in any dogs or cats with respiratory, nasal, kidney, urinary, gastrointestinal, liver, endocrine, pancreatic, and blood cell problems, among other concerns. MASH is open 24 hours a day, 7 days a week, 365 days of the year for emergencies. If your pet is experiencing a medical emergency, our doctors and staff, headed by Dr. Cruikshank, are ready to work as long as it takes to get your beloved pet and our patient stable. MASH is equipped with state-of-the-art diagnostic imaging equipment to support all aspects of our animal hospital. Our imaging equipment includes a brand new CT scanner, the latest ultrasound machine, and a fully functional endoscopy tower. MASH is proud to offer dermatology, headed by Dr. Schmidt, as one of our specialty services. 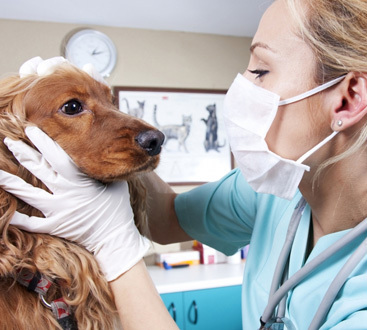 We are dedicated and trained specialists in treating pets with skin and ear disease. We strive to provide exceptional service and individualized care for your pet. MASH is proud to offer nutritional services, headed by Dr. Weeth, as one of our specialty services. 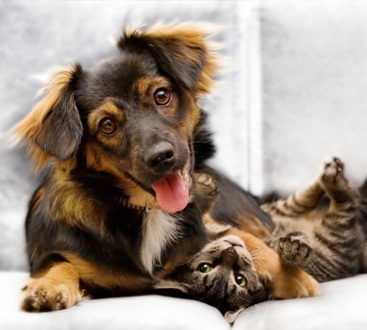 We are dedicated and specialists in treating pets nutritional needs. We strive to provide exceptional service and individualized care for your pet. MASH is proud to offer Oncology services, headed by Dr. Pierro, as one of our specialty services. We are dedicated and specialists in treating pets oncology needs. We strive to provide exceptional service and individualized care for your pet.